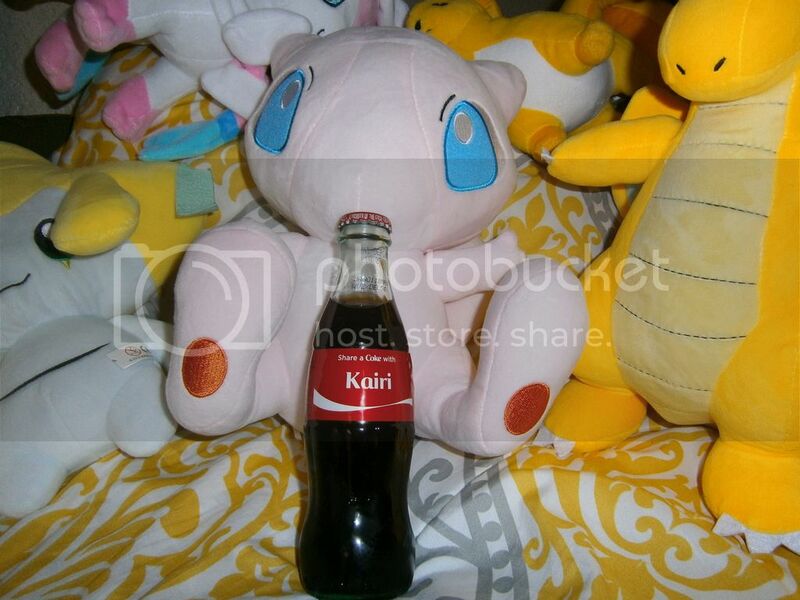 Share a Coke with Kairi. How'd you manage to get a custom coke label? I think my dad said it had to be a name that already exists, and he said he was surprised it showed up. Like destiny. Yeah, I think Matgsy got it right. It's something from the coke rewards website. My dad always goes on there to put in the points.